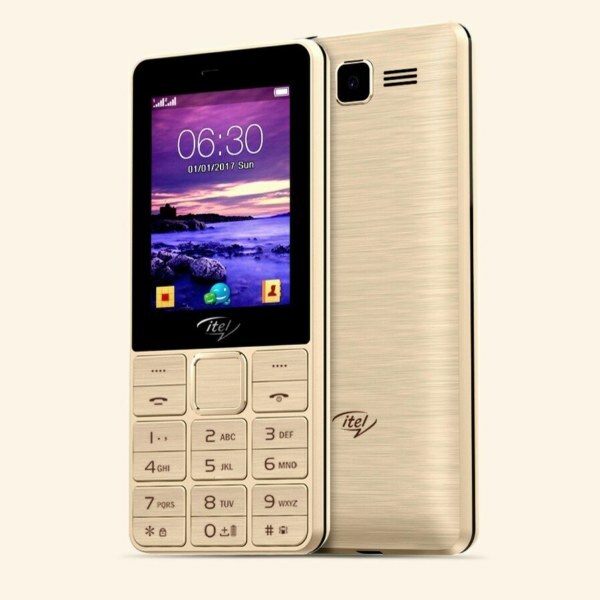 The iTel IT5630 is a feature mobile phone targeted at long battery standby lovers. The device comes with a back camera with Flashlight that allows you capture events in the dark. The major selling point of the device is it 4000mAh battery, which can last about 80days in Stand-by mode. Use your applications like Facebook Opera mini and Palmchat running with MOS OS and also stay tuned to the media with its Built-in FM Radio Antenna.